Ngaire Fuata has had a wide-ranging career, from presenter, producer and chart-topping singer, to fitness instructor.  The Whakatane local started her screen career at TVNZ in the late 1980s, as a secretary in the Māori and Pacific Programmes department. While working there, her cover of 'To Sir with Love' hit number one. 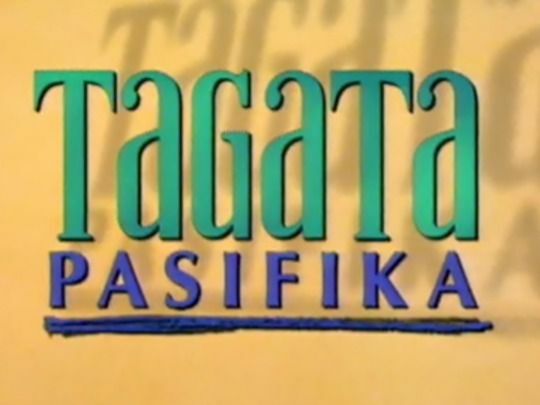 In the early 90s Fuata began presenting for Tagata Pasifika, and later produced it. 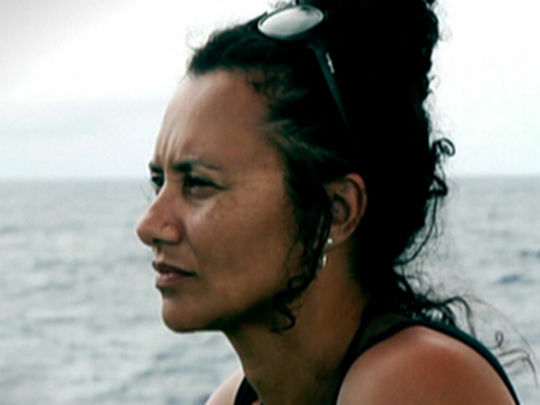 She was one of the founders of SunPix, which took over production of Tagata Pasifika in 2015. Fuata returned in front of the camera for 2011 autobiographical documentary Salat se Rotuma - Passage to Rotuma. 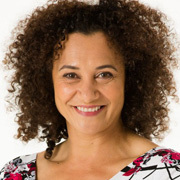 'To Sir with Love' was a chart topper for newcomer Ngaire Fuata in 1990, after winning unexpected airplay on the ZM radio network. Remade often since Lulu's 1967 original featured in the hit Sidney Poitier movie of the same name, this version pushes Ngaire's winning vocal and a slinky beat. 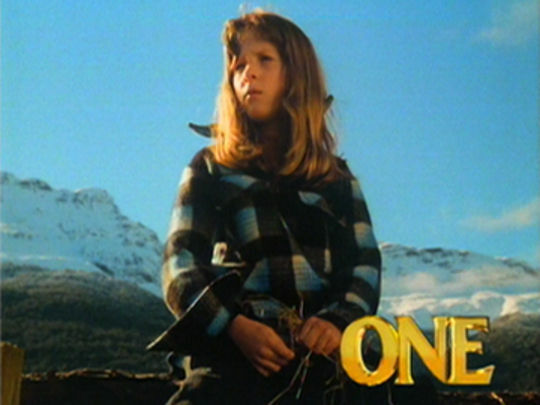 The result topped Kiwi charts for five weeks. 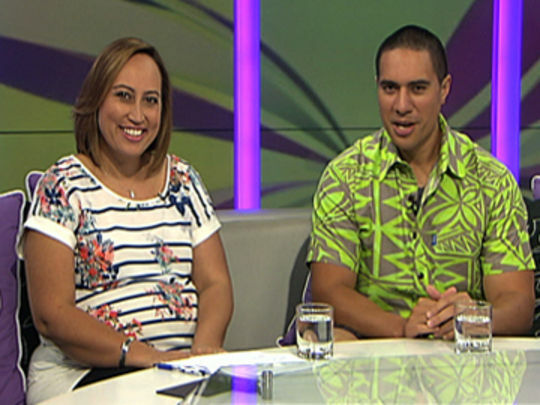 The largely black and white video shows Ngaire has little fear of the camera; she had recently begun working in TV, and would later present Pacific news show Tagata Pasifika. Ex-Commodores bassist Ronald La Praed (unseen here) plays on the track.